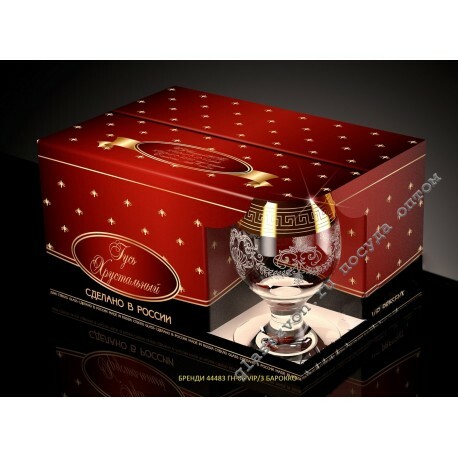 If you are looking for glasses with engraving in bulk, our company will gladly help you with the choice! 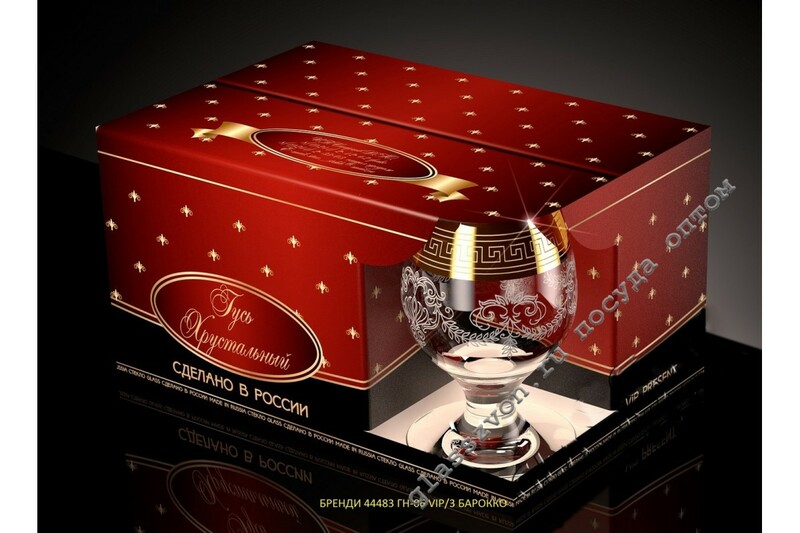 In the catalogs there are samples for different drinks: wine, martini, brandy, whiskey. All products are available for order in the shortest time and in any amount. We work for our customers, which means that now you can not make inquiries such as "Crockery engraving wholesale" or "Dishes plating wholesale" for search engines, but just go to our site. The employees of our company will help you with the choice and will give the necessary recommendations!